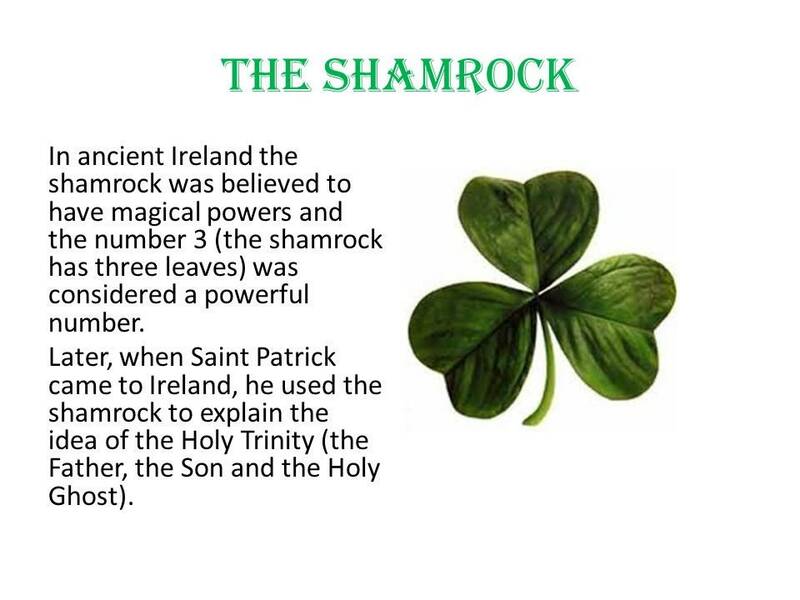 Three cheery shamrocks - a perfect symbol of Ireland. 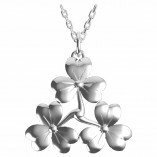 A highly polished shamrock pendant in a posie design. Designed with an organic feel to represent the cluster of shamrocks from which St. Patrick selected his shamrock, this is a stunning piece.